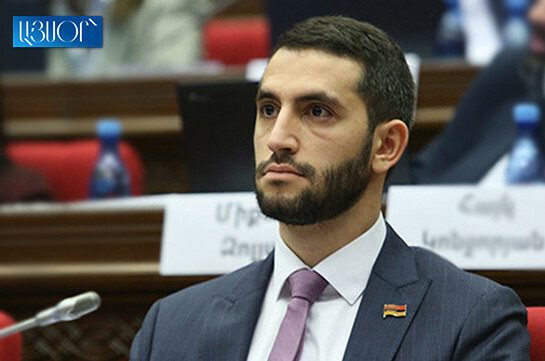 The Prosperous Armenia party has not made a decision yet over the format of participation in the upcoming snap parliamentary elections in December, vice parliament speaker, Tsarukyan faction MP Michael Melkumyan told the reporters today. “We have not made a decision yet. The day of the elections is not set either. After the day is known we will make the decision,” he said. Melkumyan also ruled out information about party’s participation in the elections with Sasna Tsrer party. 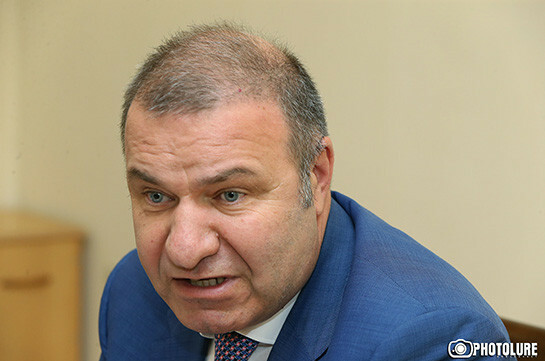 As to whether there is a force with who they exclude cooperation, Melkumyan said that currently they are heading to elections “for the sake of and not against”. He also stressed that PAP has good chances in the elections. “Let me not make any forecasts, but I will say that our chances are quite serious,” he concluded.